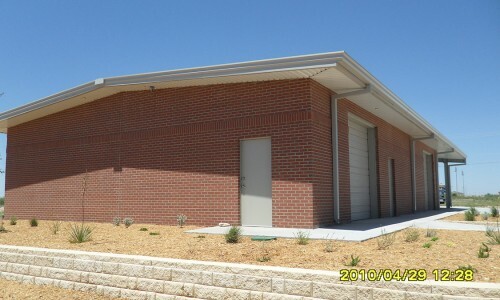 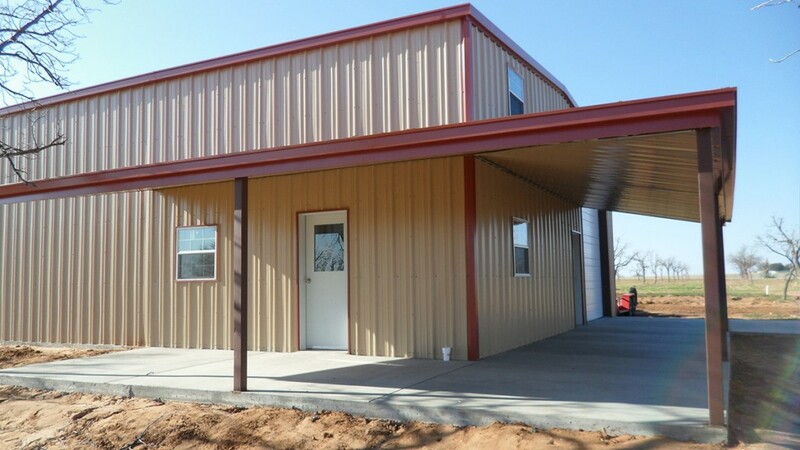 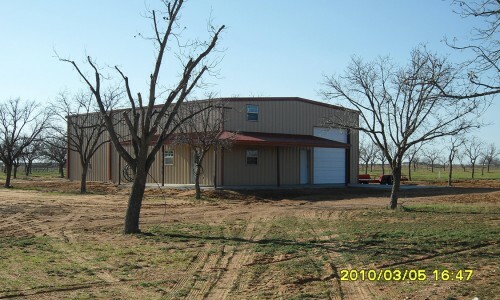 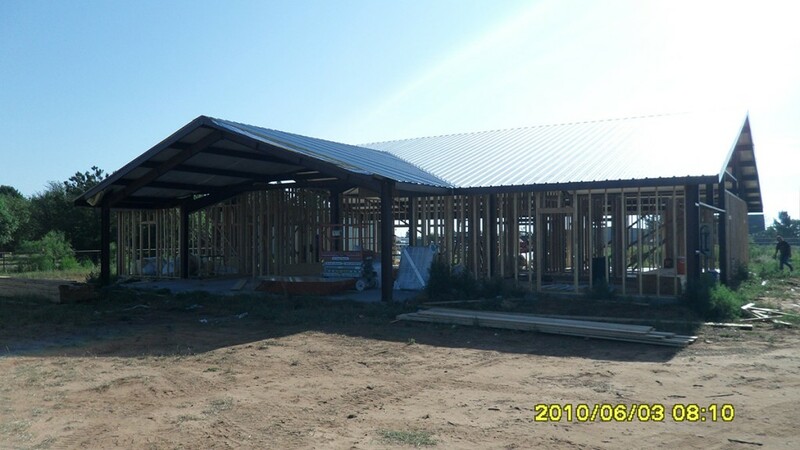 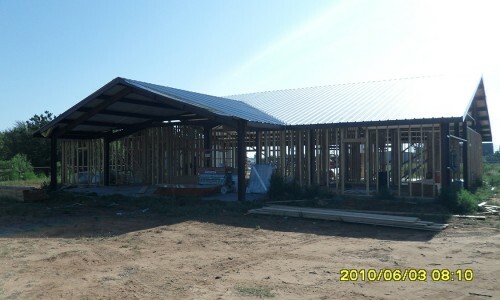 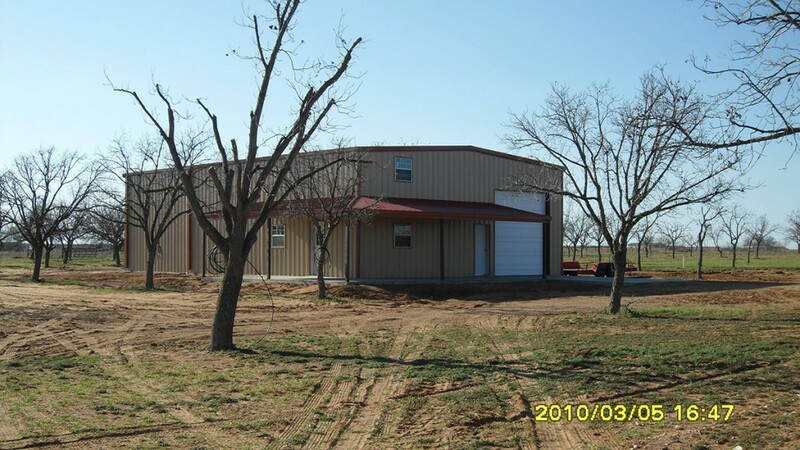 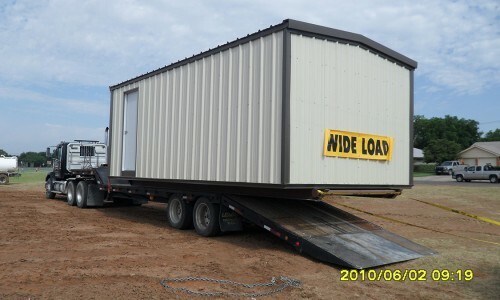 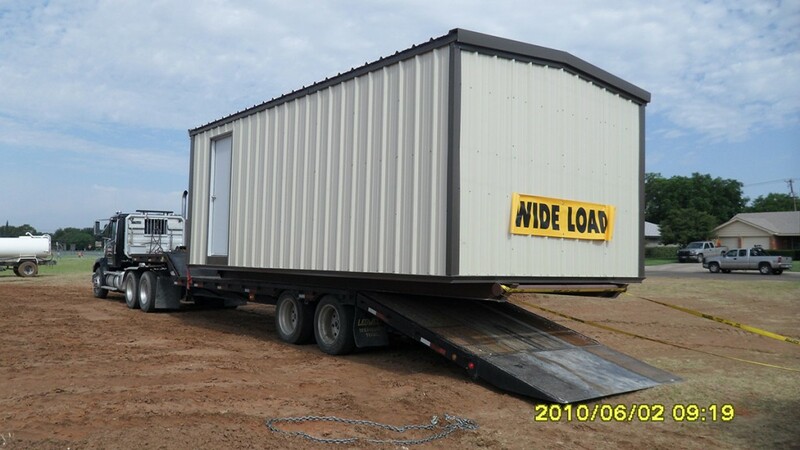 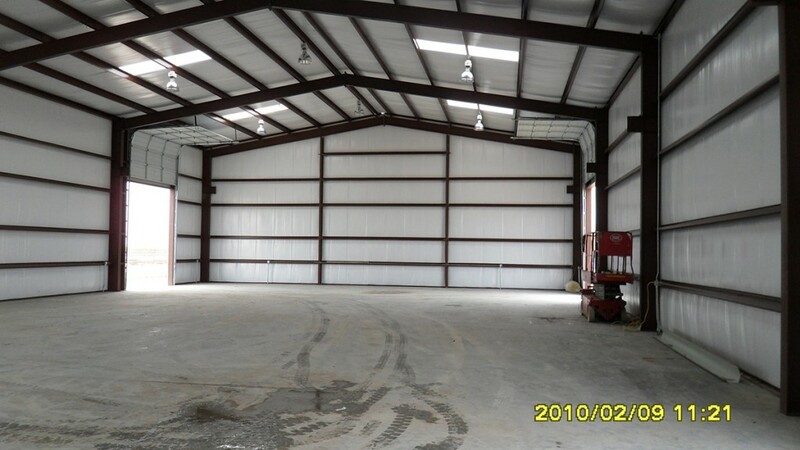 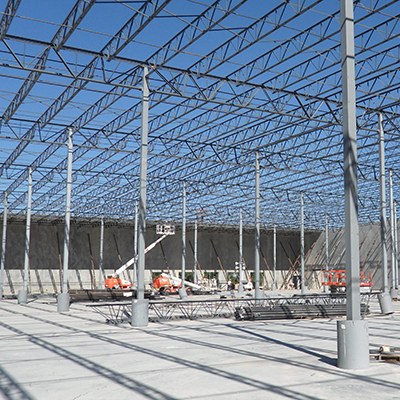 Steel or metal buildings for residential uses has become more and more popular. You might be looking for a durable, economical way to expand your space a bit, with a home office, guest room or an extra garage / workshop area. 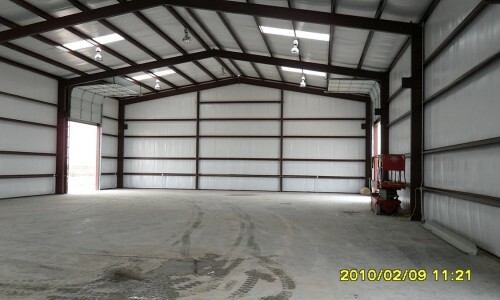 Or maybe you have more property and/or bigger toys, and want a solid RV garage or general purpose party room. 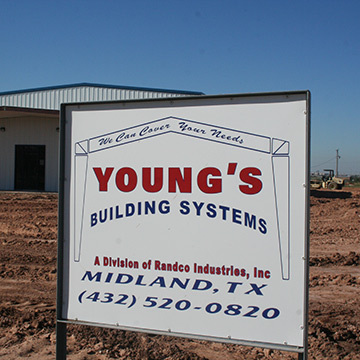 Youngs Building Systems can solve any residential building need with attractive, uniquely designed structures you will be proud to own.